When will we seriously deal with mental health? 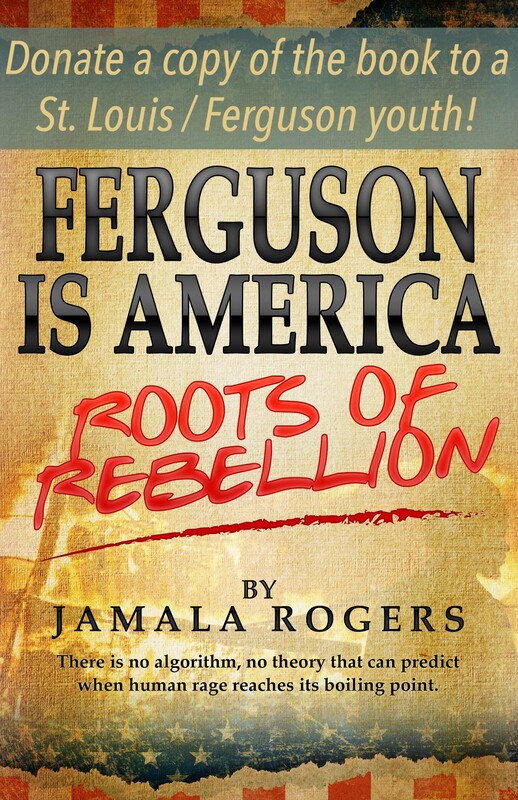 I wondered if James Perry had read my book Ferguson is America. Perry was part of a panel discussing post-Katrina conditions on Melissa Harris Perry’s Saturday show on MSNBC. James is Melissa’s partner. As they talked about the mental health issues associated with black residents of New Orleans, James Perry referenced the work of Dr. Mindy Fullilove. 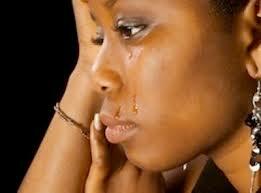 Post Traumatic Stress Disorder and Depression rates in young people are 3-4 times higher than the national average. I talk about Dr Fullilove’s concept of Root Shock and her ground-breaking work in my book and how black and poor folks in St. Louis have experienced root shock over generations. And still. 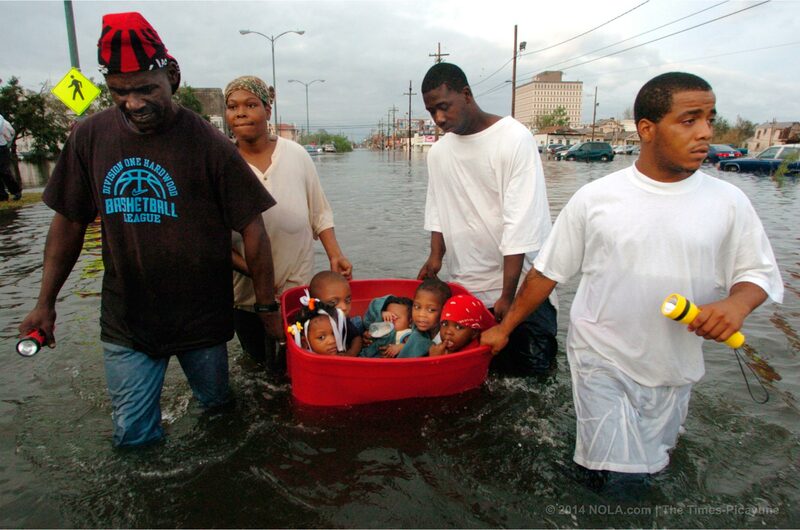 I was heartened to hear someone interrupt President Obama’s speech on Thursday when he visited NOLA. The President talked about the emotional scars many of the youth people were exhibited. ME: Yes, Mr. President, when will we “get to that”? The above are lyrics from reggae artist Peter Tosh’s song “Equal Rights.” The song comes to mind when I hear families’ unspeakable pain after violence has taken a loved one. #BlackLivesMatter has become a powerful banner to wave in the face of racist oppression and repression. It’s also a coalescing space for those who want to work to make Black Lives Matter on many fronts. Yes, we hear the variation of cries to “Stop the Violence,” but often there’s no action plan as to how to stop it, no discussion about the roots of the violence, no agreement on who’s the main perpetrator of the violence. A thousand chants into the stratosphere or, in the words of Sweet Honey in the Rock, mothers “crying tears that fill a million oceans” will not bring us the peace we so desperately seek. We must actually do the work for justice in a tangible and meaningful way. Recently three families experienced the death of loved ones by violence. They all called out in pain, confusion, anger and frustration to the social forces engaged in racial justice work. The young people on my book team suggested that we make provisions for purchasers of the book to also donate for a copy of the book for STL/Ferguson young protesters. I thought it was a great idea but was skeptical about what kind of response we would get. I was thoroughly elated when the first to donate a book was Elton Gumbel, a student in my first high school teaching experience way-y-y back in 1971. We stayed in touch over the years so it’s not surprising that Elton would take us up on this offer. Take care of our youth and they will take care of themselves and our community!